Going public is a way for companies to raise money, and also a way to make your friend furious at you for dating their ex. The price of stocks fluctuates based on how drunk the traders are, or how spiteful the AI is feeling. The whole system is a giant mystery to me, but one aspect that I understand is return percentages on investments. If you buy some stocks at a certain price and sell it at a higher price, you have more money! It's pretty neat. 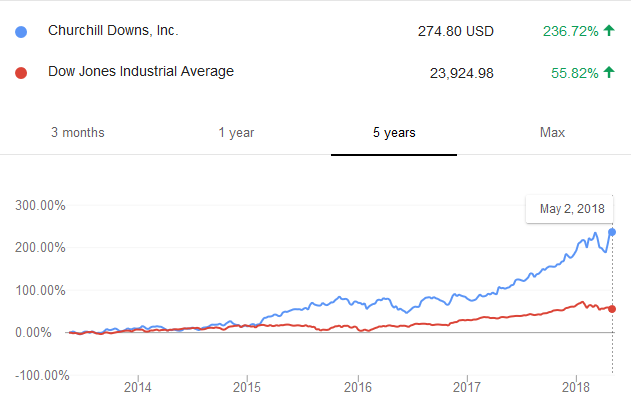 If, like me, you too are a fan of making money, then here are three surprising companies that you should have invested in five years ago1. 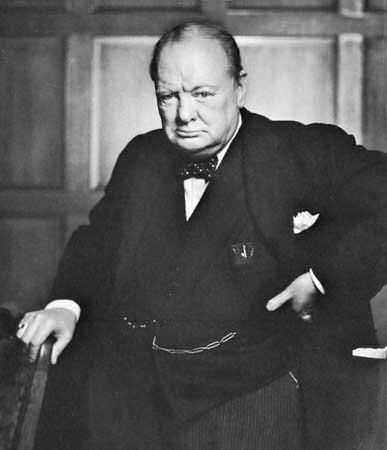 I'm not talking about a British Prime Minister edition of a certain syndrome. I'll start with the company that sparked the idea for this article. 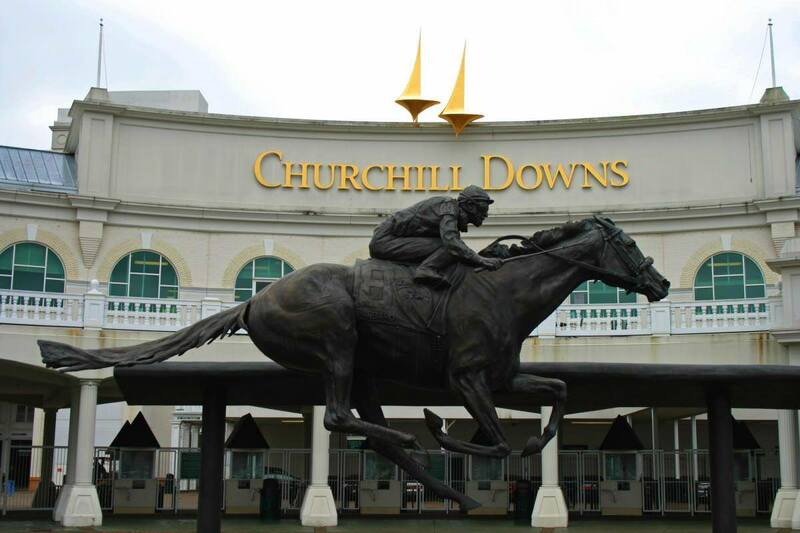 I was listening to MarketPlace (a business news broadcast) the other day, and the host, Kai Ryssdal, closed out the program with a mention that the Kentucky Derby horse race was coming up, and that the company behind the race had seen their stock price increase by over 200% over the past five years. I nearly posted that fact in our Today I Learned thread, but upon further investigation, an article seemed more fitting. That could be a library, but it's not. In 1945, a guy in New York bought Canandaigua Industries, which apparently already sold bulk wine to bottlers. This 21 year old brought the company's annual income to $1 million in six years. Two decades later, in 1973, he went public. 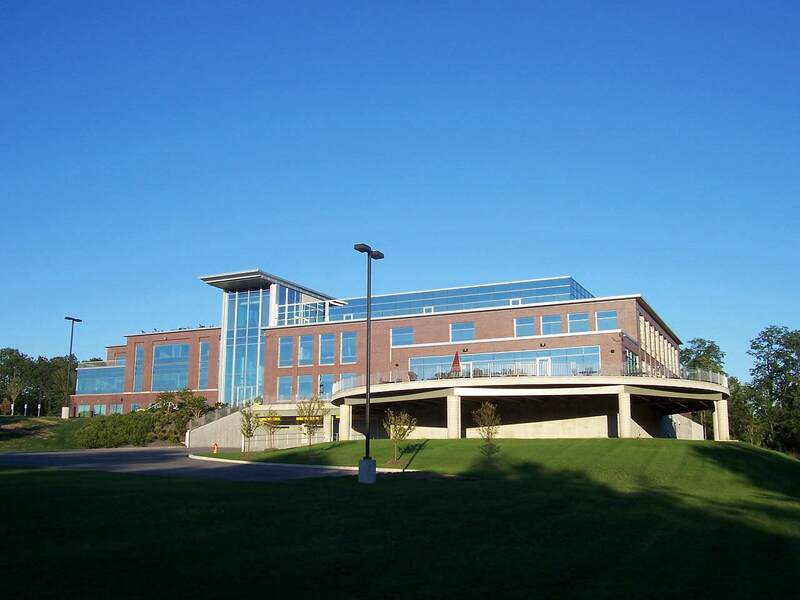 In 2000, the company changed its name to Constellation Brands, after acquiring companies and vineyards beyond the point of having more than $1 billion in annual sales. The founder's sons are now running the business, and their holdings include Svedka Vodka, Modelo Beer, and a minority stake in a large Canadian medical marijuana company. 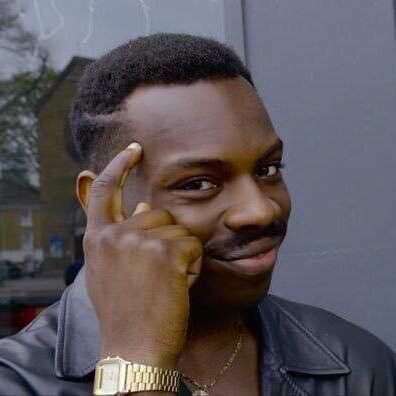 Can't lose profits to pot if you invest in pot! 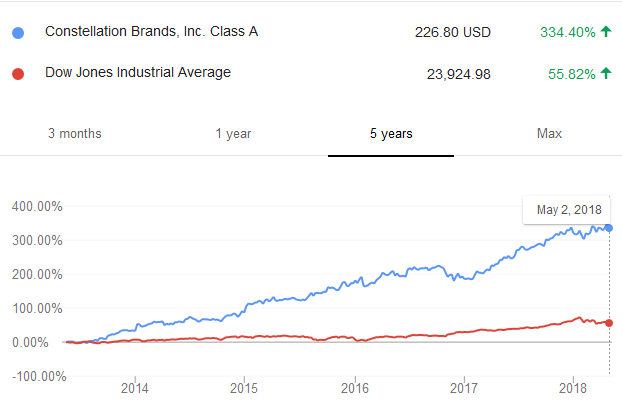 If you had purchased a share of their stock five years ago, you would have paid $53 dollars and then probably felt some ownership of most of the wine section in your local store that sells wine. Today you could sell that share for $226, and spend the $150 you made on a pallet of Modelo Especial to literally bathe in your profit. Everyone is familiar with the WWE, but how many of you knew it was publicly traded? Don't raise your hand; I can't see it, and you look like a moron. The backstory of WWE deserves its own article, preferably written by someone who is actually interested in WWE. I will include that the name could have been WWF, but nature took its course in the court system. 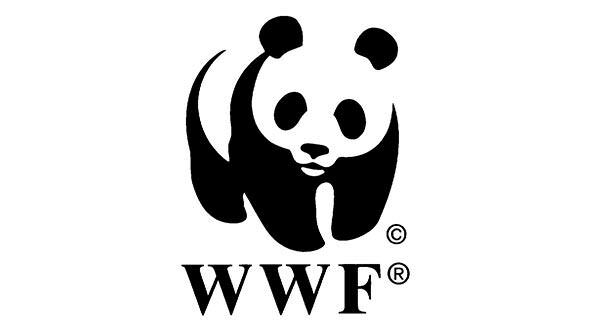 "WWF are you looking at?" 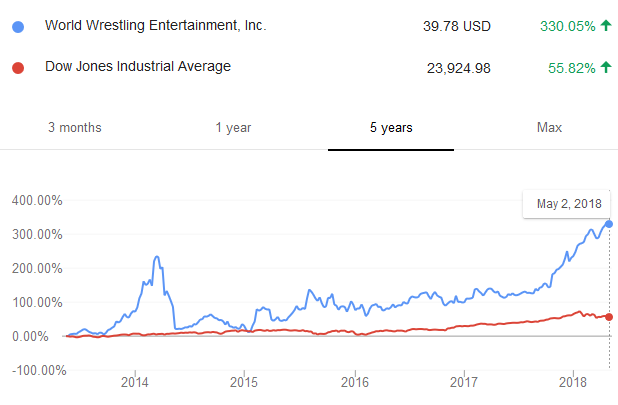 The WWE has experienced a bumpy ride in the stock market over the last five years. Unlike their scripts though, it's generally been in a positive direction. The spike that's happened over the last year or so qualifies the company to be on this list, however, with a 330% return on investment. Stock markets are still weird to me, but I like the idea of making profits like the aforementioned companies. Maybe it's time to sell shares in this site, but I don't know if Tata Consultancy Services Limited wants to give up their ticker symbol. They've seen a 137% increase in stock price over the last five years, in case you were curious. 1 – Of course, these prices will be different when you're reading this, so don't take anything in the article as investment advice. Here's an article about that. Horse racing, alcohol, and pro wrestling. The South is sweetening up the American Economy and this article offers undeniable proof.